Works begin 8 June at our newly awarded project in Chorley. Situated within Revolution Park, this upcoming project will consist of a full interior fit-out of 10,000 sq ft of main office accommodation over two storeys, as well as distribution office of 2,500 sq ft. Our scope of works will involve partitions, drylining, screed, joinery and the installation of both suspended ceilings and kitchen facilities. As yet, there is no end occupier at this 171,000 sq ft facility. 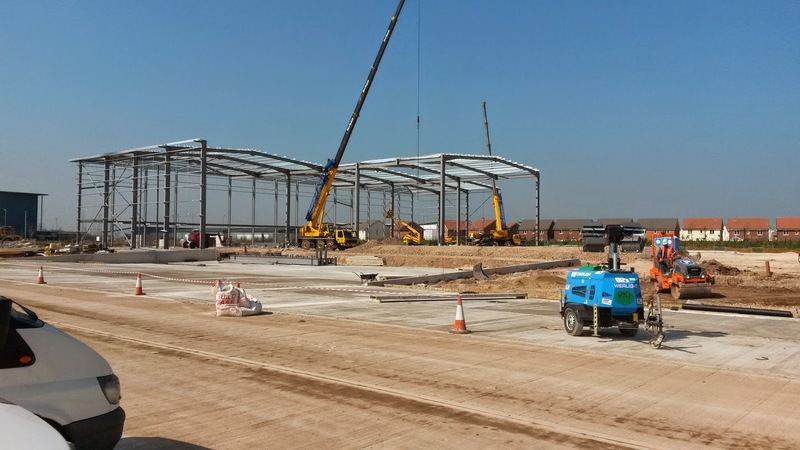 But, due to its highly advantageous position (close access to the M6 and M61 motorways), we're certain that this new hub will have no trouble acquiring an occupant by the time works are wrapped in late August. Bespoke are well acquainted with this Lancashire town. Works were completed for end-user Waitrose back in 2013 at their huge national distribution centre, not too far away from this upcoming site. To read more about this previous venture, please click here.